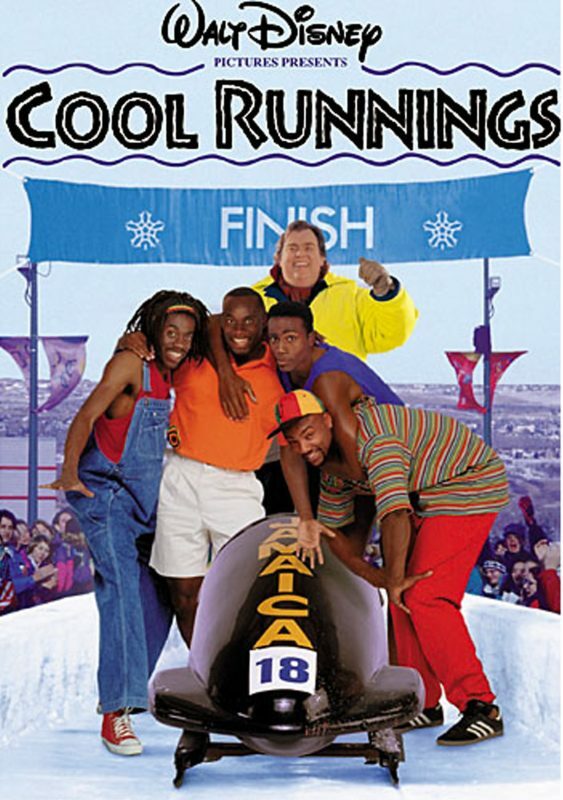 Join WHALE Community Cinema and Tasting Change for the next Film and Food Night for a screening of family classic Cool Runnings alongside some delicious Jamaican inspired food. The screening and meal, which is free and open to all ages though children under 16 must be accompanied by an adult, will take place next Thursday 13 November 2018, 6.00pm – 8.00pm at the WHALE Arts Centre. For more information, contact WHALE Arts on 0131 458 3267 or info@whalearts.co.uk.